Episode 6 of The Magic Hour with Michael McCallum 6 Segments (the raw unedited recordings) Michael welcomes into the studio Jason Gabriel, involved in #CCFF Capital City Film Festival of Lansing, MI. 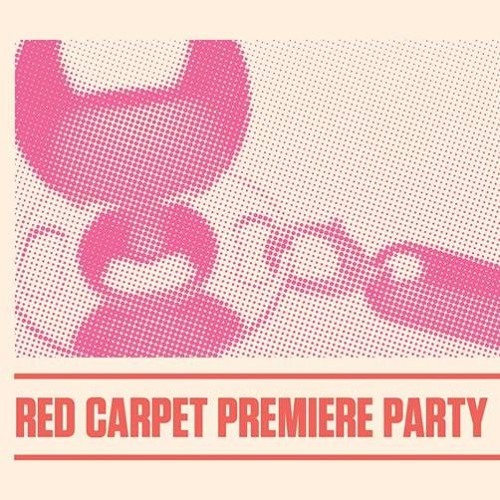 2019, get a ton of information about this year's 11 day festival and especially the scoop on 2019 Red Carpet Premiere Party set for Thursday at 5:15 PM – 7:15 PM at Impression 5 Science Center 200 Museum Dr, Lansing, Michigan 48933 1) Host Michael McCallum introduces Capital City Film Festival Co-Founders, Dominic Cochran and Jason Gabriel. Dominic talks about the upcoming CCFF, it's 9th year and his vision for it's future and the Michigan Premiere of Jeff Daniel's film, The Guest Artist. 2) Host Michael McCallum continues the conversation with Capital City Film Festival Co-Founder and Programme Director, Jason Gabriel. They discuss the diversity of the submitted work for the CCFF and about the Red Carpet event on Thurs. April 11th at Impression 5. 3) Continued conversation with host Michael McCallum and his guest Capital City Film Festival Co-Founder and Programme Director, Jason Gabriel. They discuss submissions for the CCFF and using Film Freeway vs. Withoutabox. They also talk about the different music events at the CCFF and the value of the all-access passes. 4) Host Michael McCallum continues conversation with guest Capital City Film Festival Co-Founder and Programme Director, Jason Gabriel. Subjects include the Fortnight Film Contest and the film starring Elizabeth Moss, Her Smell. McCallum talks about the Rebel Pictures' entry this year for the Fortnight Film Contest. 5) Host Michael McCallum and guest Capital City Film Festival Co-Founder and Programme Director, Jason Gabriel. The Fortnight Film Contest is is discussed further detail and both agree that the contest is best when teams go in with no pre-conceived ideas. 6) Outro with Host Michael McCallum as he and Capital City Film Festival Co-Founder and Programme Director, Jason Gabriel, talk further about the Capital City Film Festival's 9th year. They discuss all the various locations and the reasons why people should attend.